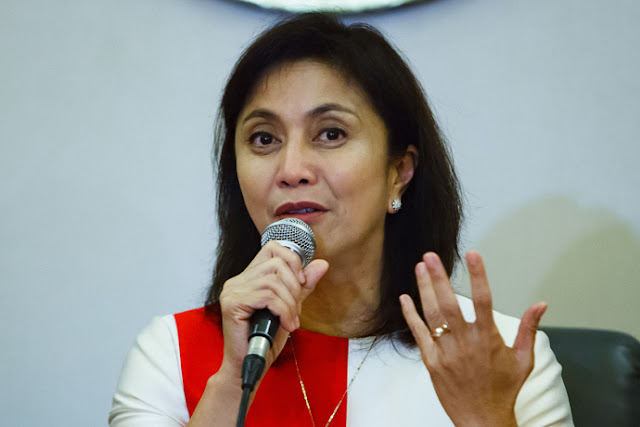 Prior to President Rodrigo Duterte’s 3rd State of the Nation Address on Monday, July 23, Vice President Leni Robredo also had her own chance of the limelight by saying that the county needs “competent and empowering leaders” that can cultivate unity to move the nation forward rather than simply employing ‘strongman’ politics. “The world offers us so many definitions of what it means to be a good leader. But for me, a good leader inspires, empowers, and listens. A great leader works harder than anyone and brings people together, rather than sows division,” VP Leni said. “A competent leader solves problems rather than makes them. Most of all, a deserving leader helps people catch his or her vision for a bright future, and delivers promises for that future to happen sooner, rather than later,” Leni added. She cited, in her remarks, of a Sabrina Ongkiko who surrendered her dream of being a doctor to teach at Culiat Elementary School in Quezon City, and a Mark Anthony Talibutab who hiked through the height of mountains to help villagers through learning sessions and amusing them with puppet shows. 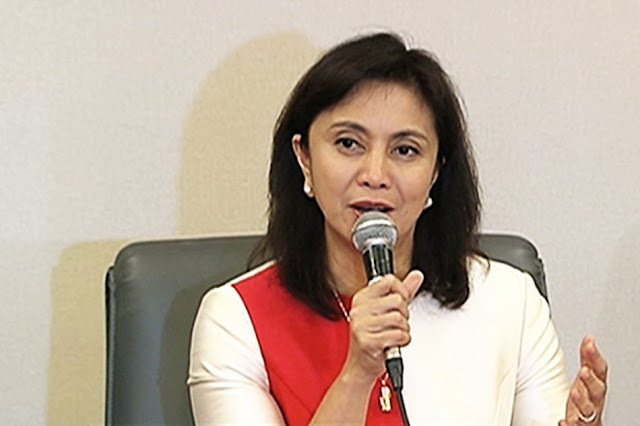 Unlike the strongmen who ‘instill fear’ among the people, Robredo said that the country also needs who would inspire TRUST and CONFIDENCE in others. “Competent and empowering leadership is not about demanding obedience by usurping all forms of power; it is about inspiring trust and confidence in such a way that you do not ever have to demand obedience. 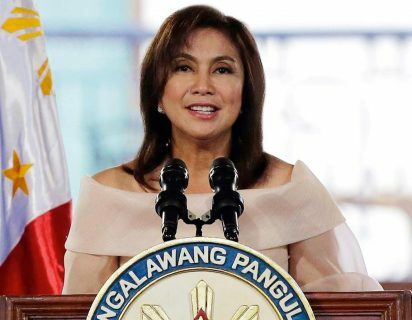 It is not about being above the rules; it is about proving to everyone that the rule of law applies to all,” Robredo said. “We need leaders who are empowering and inspiring, who bring out the best in people, and help them become great leaders as well. They need to be courageous, so that they are not threatened by the act of listening, that they are not offended even by dissent,” the Vice President added.